Prepare for Flu Season with these Immune Boosting Foods! 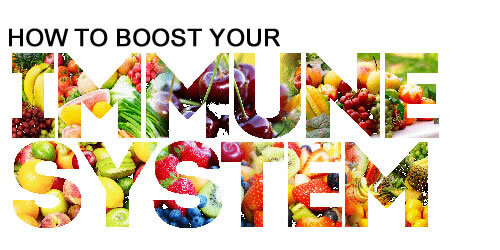 Home / Blog / Prepare for Flu Season with these Immune Boosting Foods! Swap a glass of kombucha for your midmorning coffee.